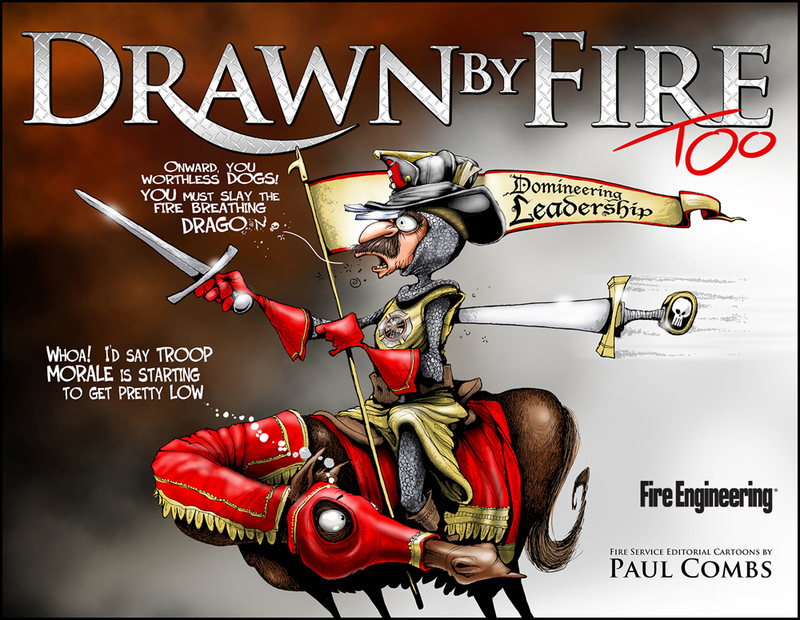 Paul Combs has returned with a second collection of his fire service editorials, Drawn by Fire, Too! 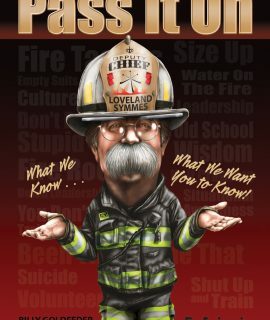 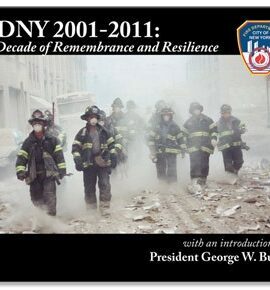 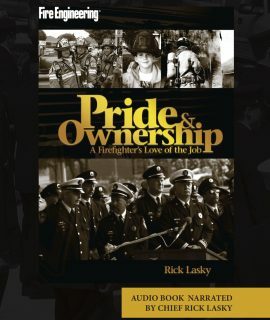 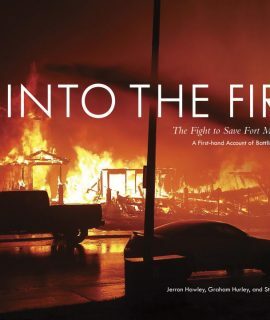 An 18-year veteran firefighter and the editorial cartoonist for Fire Engineering magazine, Combs sees and captures moments that help us all take a good look at ourselves and learn from. He does it as no one else can—with humour, irreverence, respect, insight, compassion, and the skills of an award-winning illustrator.